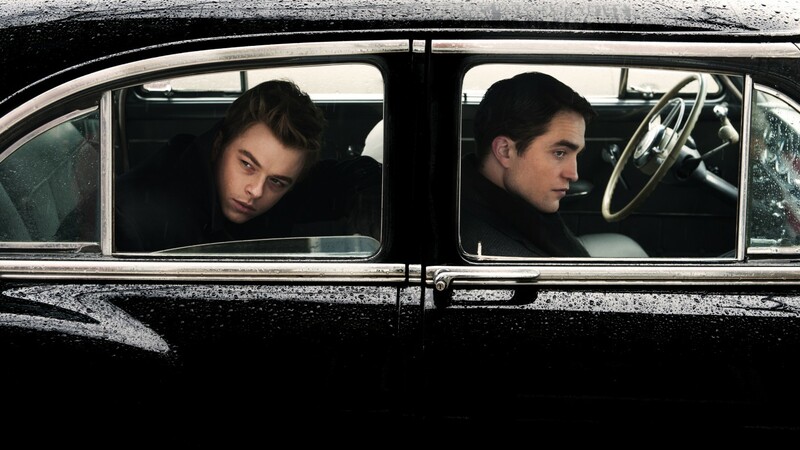 Robert Pattinson (The Twilight Saga, Cosmopolis) and Dane DeHaan (Kill Your Darlings, Lawless, The Place Beyond The Pines) will star as renowned Magnum photographer Dennis Stock and Hollywood legend James Dean in Anton Corbijn’s (Control) next feature film ‘Life’. Stock was 26, old before his time and already tied down to family life. 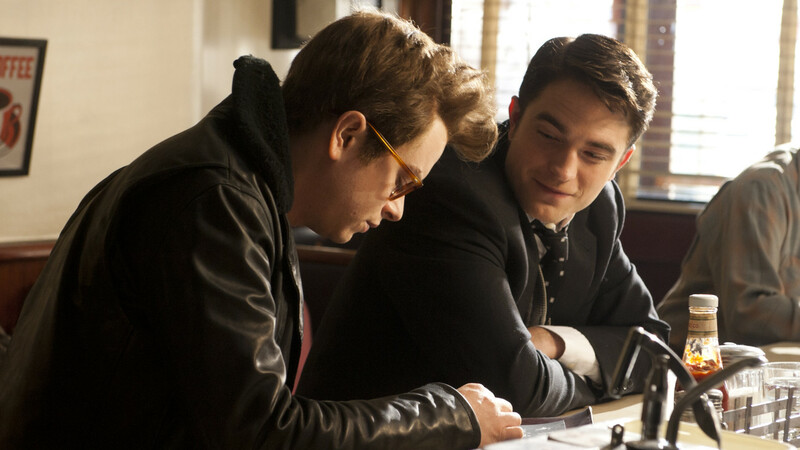 Into his buttoned-down world came fledgling star James Dean, a free spirit who would change popular culture from suits to jeans and from matinee idols to teenage heartthrobs. The assignment, which took the pair on a road trip around the US, would change Stock’s life and provide the world with some of the most iconic images of the age. Produced with Christina Piovesan of First Generation Films and Benito Mueller and Wolfgang Mueller of Barry Films.